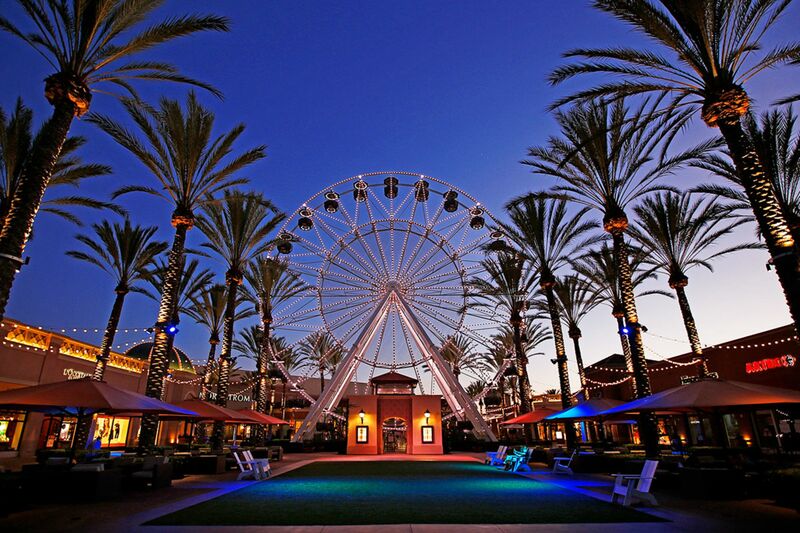 Irvine is a master-planned city in Orange County, California, United States. The Irvine Company started developing the area in the 1960s and the city was formally incorporated on December 28, 1971. The 66-square-mile (170 km2) city[ had a population of 212,375 as of the 2010 census; in 2018 the California Department of Finance estimated the city's population at 276,176. A number of corporations, particularly in the technology and semiconductor sectors, have their national or international headquarters in Irvine. Irvine is also home to several higher education institutions including the University of California, Irvine (UCI), Concordia University, Irvine Valley College, the Orange County Center of the University of Southern California (USC), and campuses of California State University Fullerton (CSUF), University of La Verne, and Pepperdine University. Updated: 24th April, 2019 4:20 PM.